Over the last few weeks, the children have been looking at how we use plants and how they contribute to life on Earth. 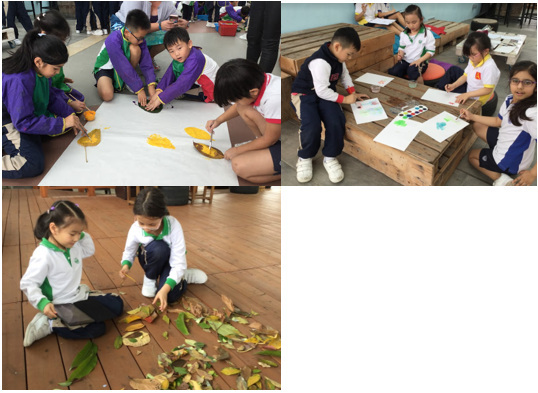 They went on walks around KJS to identify how we use plants at school. This allowed the students to plan what type of plants they wanted to buy at the flower market. The children had a great trip! What plant did you buy? Why did you buy that plant? How will it help at KJS? How will you look after your plant? 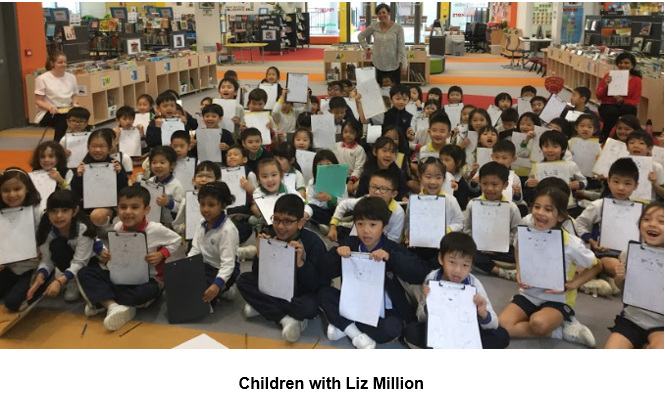 The children had the chance to meet the author Liz Million last week. Her visit linked into our plant unit and she talked to the children about how she illustrates her books. Ask your children what they learnt. The children have been creating different art work using leaves. They have been using watercolours in exploration time and in buddy time they have been exploring how they can use leaves to create art in different ways, while working on developing relationships. 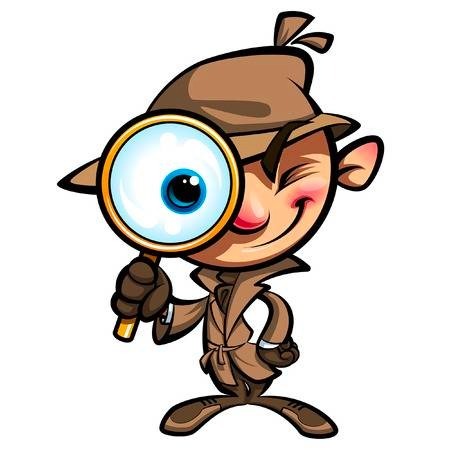 Continue to look at different plants around your homes and surroundings. Take photos of these plants and bring them in to share with the class. 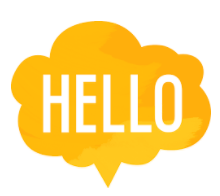 Some children have done this already and we have learnt a lot from them. 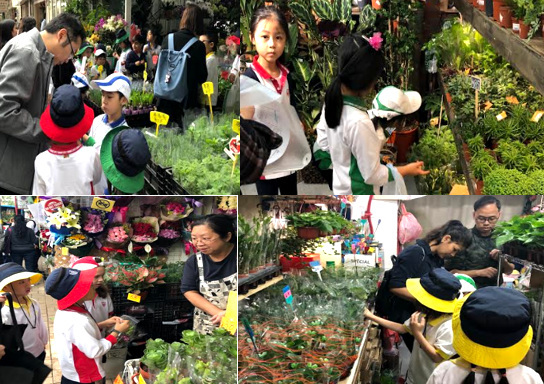 Thank you to all the parents that accompanied us on the trip to Mongkok Flower Market.